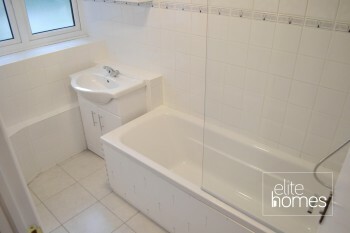 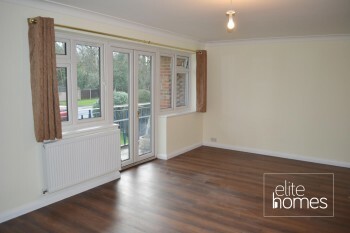 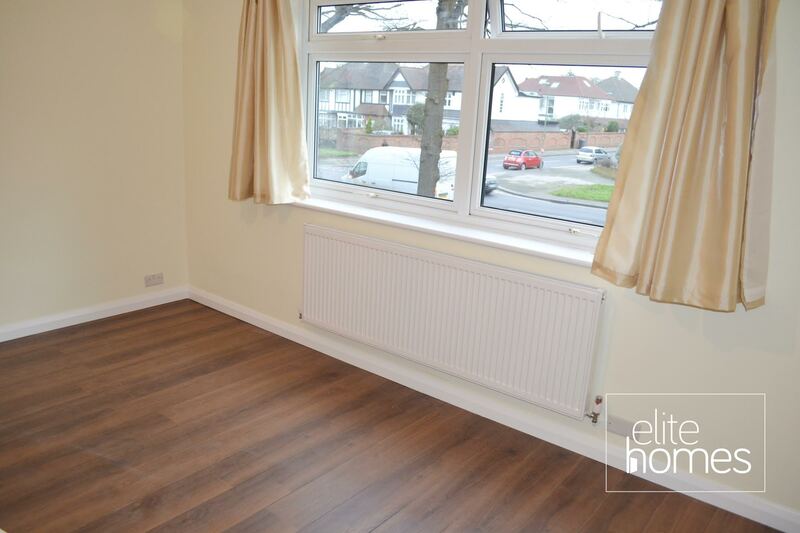 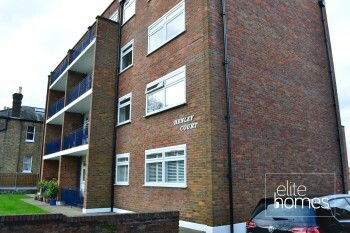 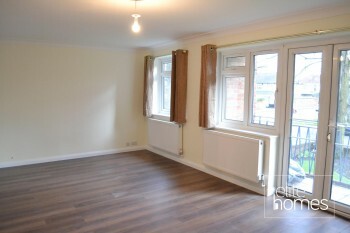 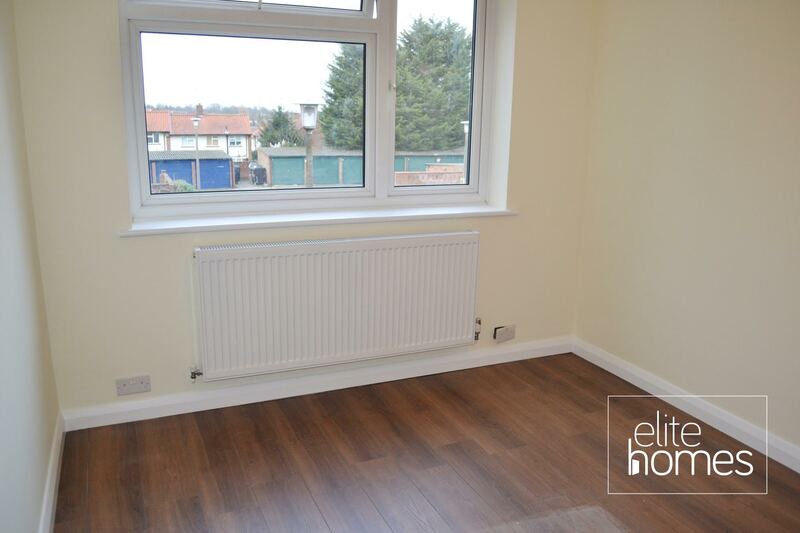 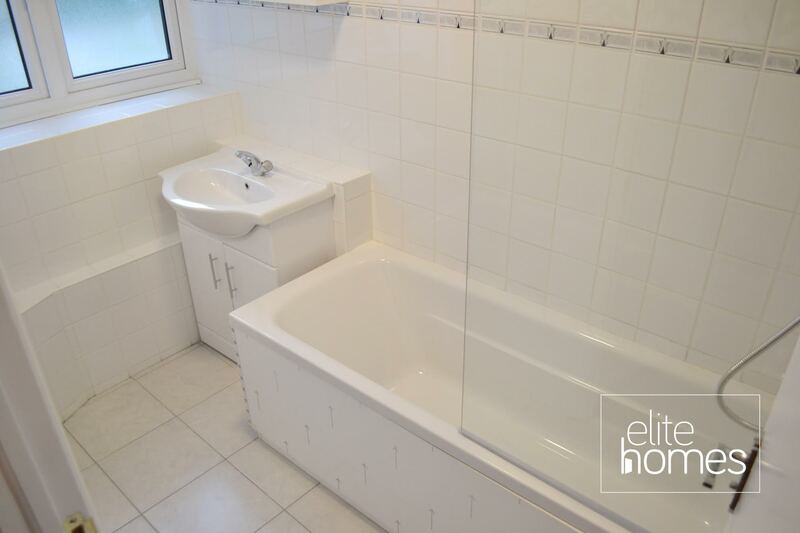 Elite Homes have the pleasure in offering a large newly refurbished 2 bedroom 1st floor flat in Southgate, N14. 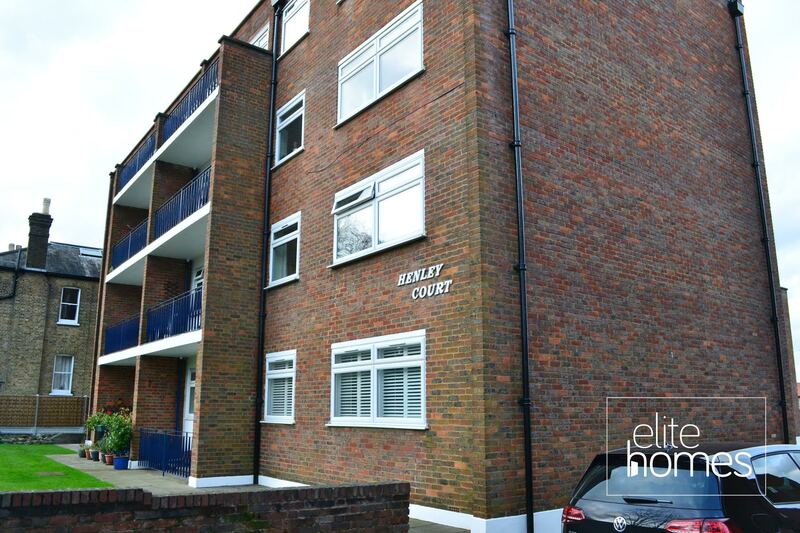 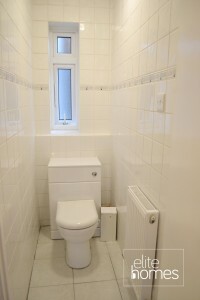 The property is located within the heart of Southgate and is within walking distance to local shops and Southgate underground station which is on the Piccadilly line. 5 Minute walk to Southgate Underground station. 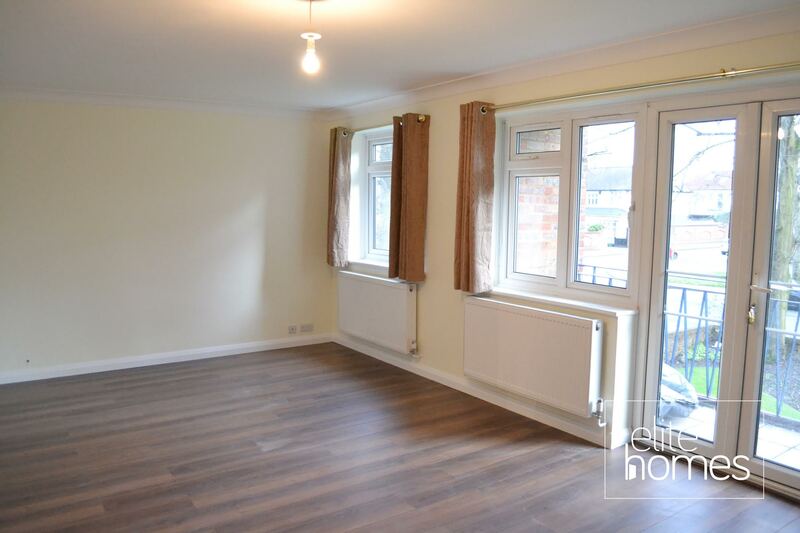 2 minute walk to local shops. 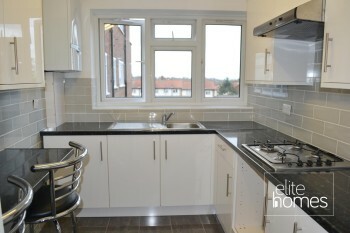 Also, within catchment of several good schools such as Ashmole Academy and Osidge Primary.